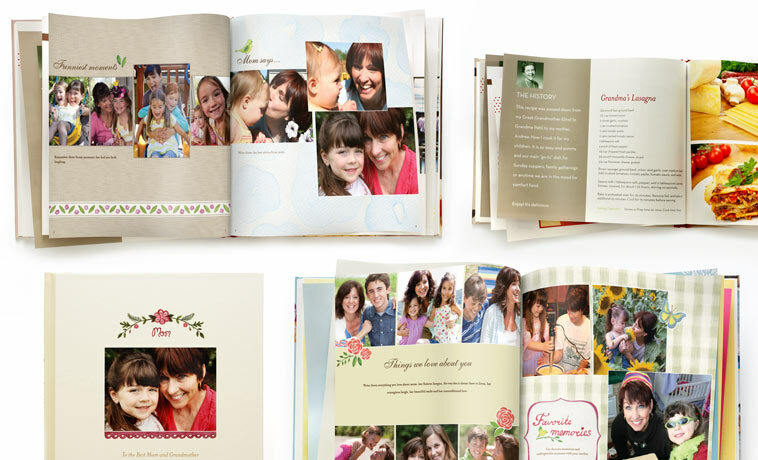 Bring a happy tear to your mother’s eye this year with a heartfelt walk down memory lane. 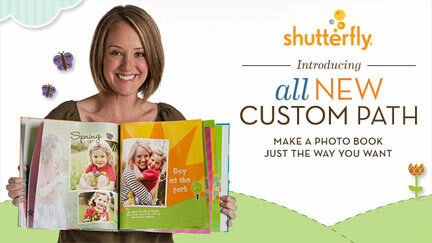 Skip the chocolates and flowers – nothing will say “I love you” better than reminiscing over years of family memories in a one-of-a-kind Mother’s Day photo book from Shutterfly. No more trinkets that she will ultimately store in her junk drawer. Give your mom the perfect gift this year. Say “thank you” to her (for her decades of hard work raising you to become the perfect adult you are today) with a photo album filled with the memories of those years. This timeless keepsake is a truly unique gift all moms will cherish forever. 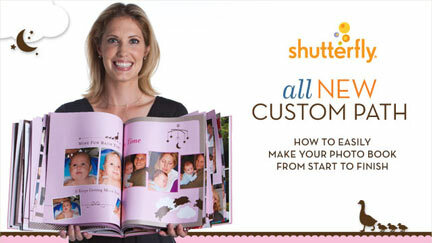 While you are at it, create another lovely photo book for your grandmother. You do that and she is sure to put your picture in the front of her wallet. On that special day, set aside all other plans and treat the mother in your life as if she is queen for the day. Take your mom and your entire family out for brunch, followed up with a visit to her favorite park, lake, ice cream shop or another fun spot. Have a picnic, take a hike, dust off the bicycles or pull the weeds out of the garden to prepare it for summer. The important thing is that you spend some quality time together. Along with a photo book, here are some other gift ideas to consider giving Mom this year. Light up the room by personalizing elegant, beautiful glass prints from Shutterfly. Photos on glass add an exquisite, eye-catching accent to home décor of any style, whether displayed on a desk, mantle, dresser-top or bookshelf. Does your mom love puzzles? Create a one-of-a-kind gift from the heart with a photo of favorite faces, places and images and turn it into a puzzle, personalized by you. Personalized photo puzzles are not only easy to create, but they also make unique gifts for just about anyone who loves a good brainteaser. Show off your mother’s favorite photos in a unique and modern way with one of these beautiful, custom desktop plaques from Shutterfly. Our high-quality plaques offer the classic look of a framed print in a sleek, frameless design, along with some flair for an added touch of fun. Mom can display her personalized desktop plaque at the office, on the mantle or on her family room coffee table to bring warmth and memories to any space.